*** NO HOA*** BRAND NEW CARPET IN ALL BEDROOMS *** Just reduced *** Huge Corner Lot (7,589 sf) Plenty of yard space for a pool & for an RV Parking. 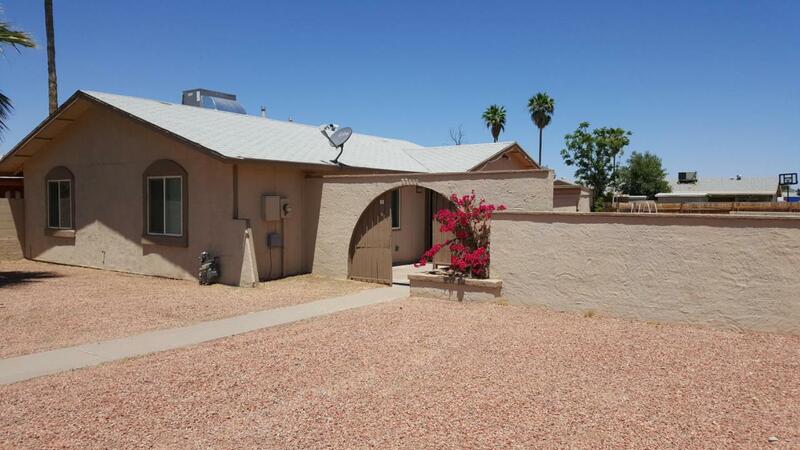 3 Br 2 Baths + 2 Car Port in Rear. 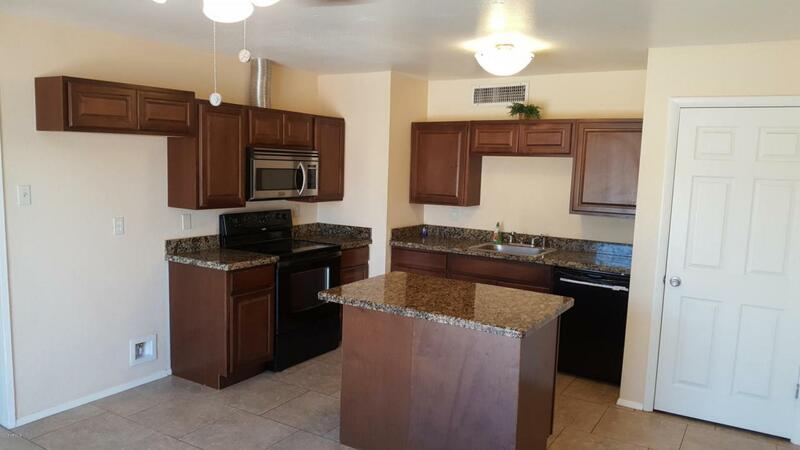 Newer kitchen, eat-in area & gorgeous granite counter tops in the kitchen. Newer baths, flooring & much more. 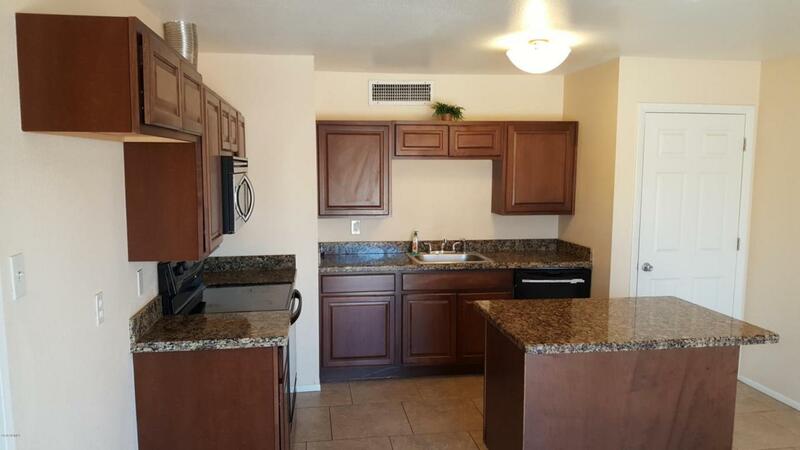 Located just across from ASU West and has easy maintenance desert front and back landscaping. It's North/South exposure provides a desirable setting. Lots of extra storage in the shed in the back! Don't miss out! Listing courtesy of Sam W Abraham Realty.